Click the links below to download the job descriptions. Applicants must live around the Maastricht area, the Netherlands, where the head office is located. We are looking for a colleague who is fluent in English, driven, enthusiastic and performs well in a supportive but independent position within a dynamic work environment. You work accurately, have strong perseverance and think outside the box. You will be responsible for the content of the website and social media channels. We are looking for a native English speaking colleague! We are a young and dynamic organization and you will work in a small team. Experience is not a must; it is important that you see it as a challenge to reach your monthly target by selling business memberships. It is an added bonus if you have experience in online media. 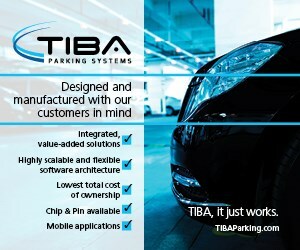 You will bring new members to Parking Network and manage existing relationships.